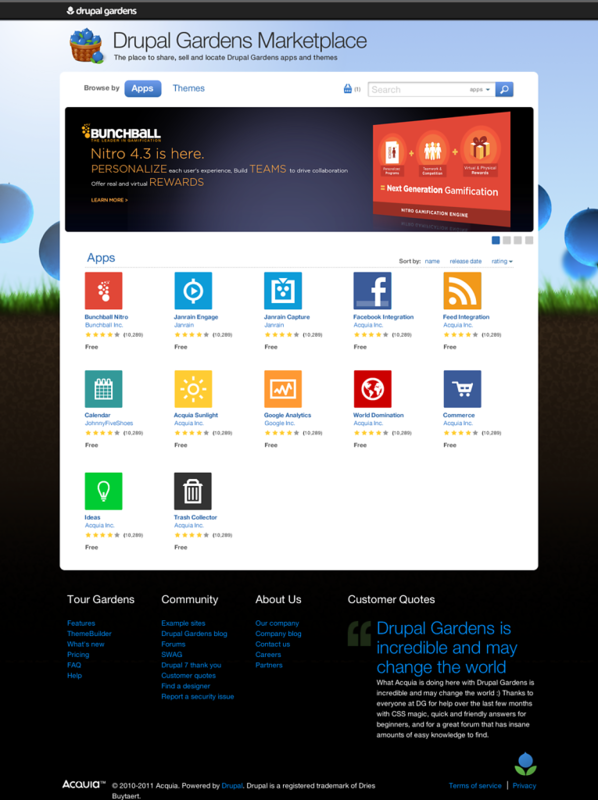 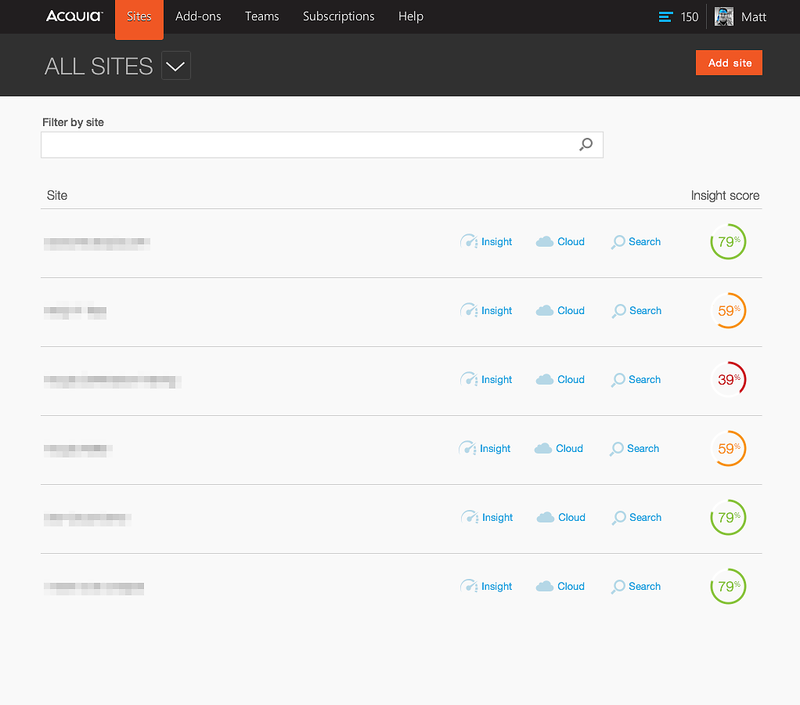 Background: Acquia Cloud is a site management platform for mid-market and enterprise. 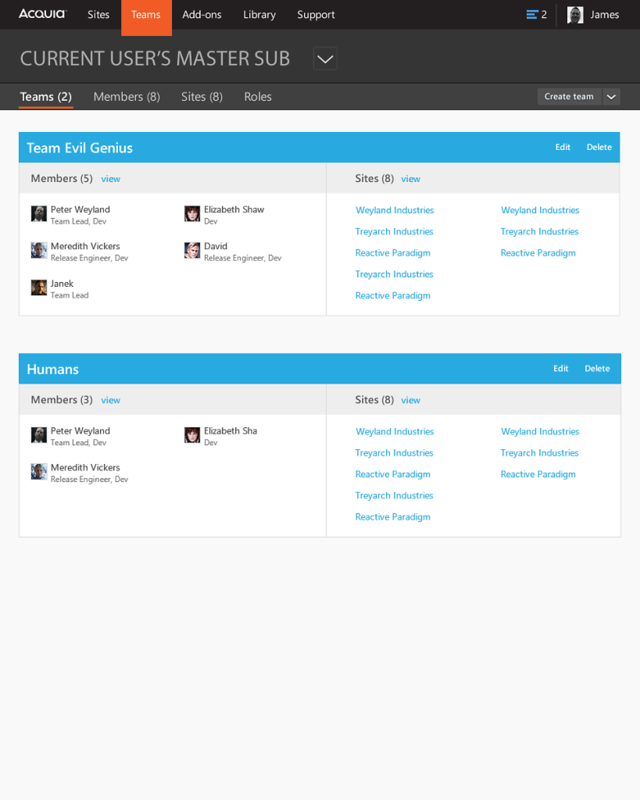 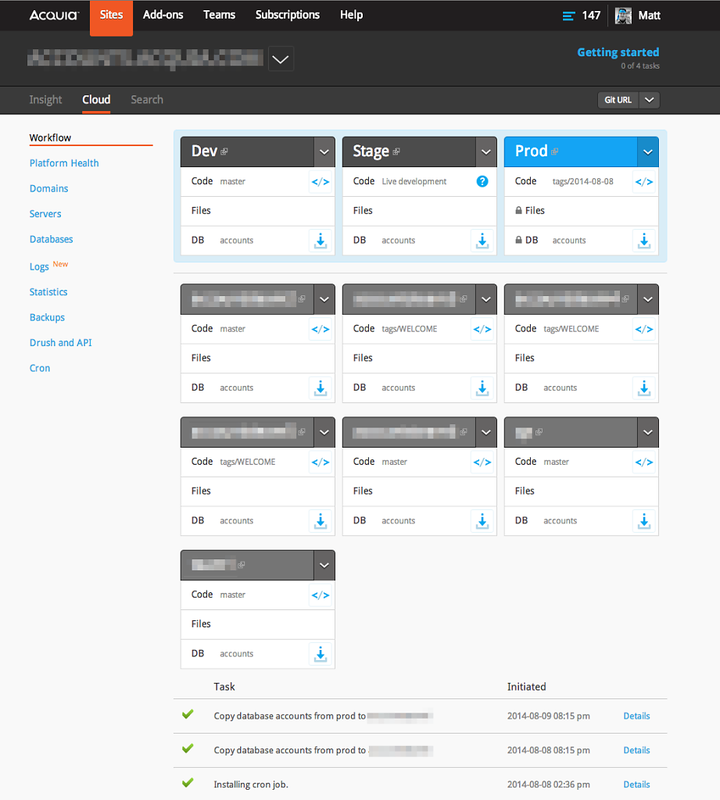 A significant rethinking of the Acquia Cloud development platform. 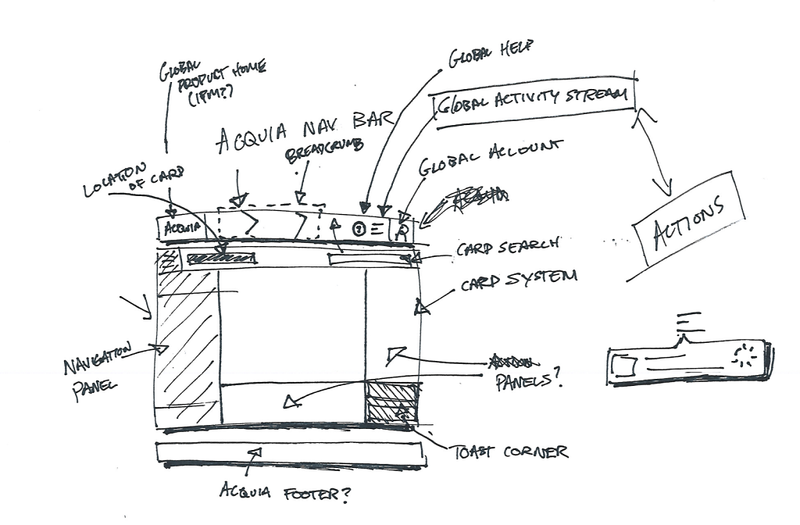 Design for a data analytics tool. 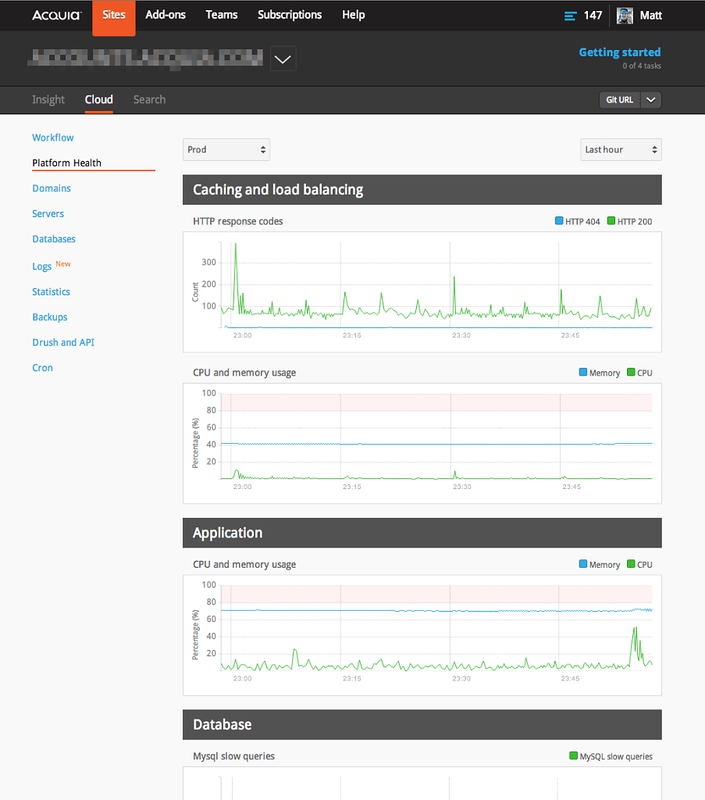 Designed web streaming feature of real time log files.